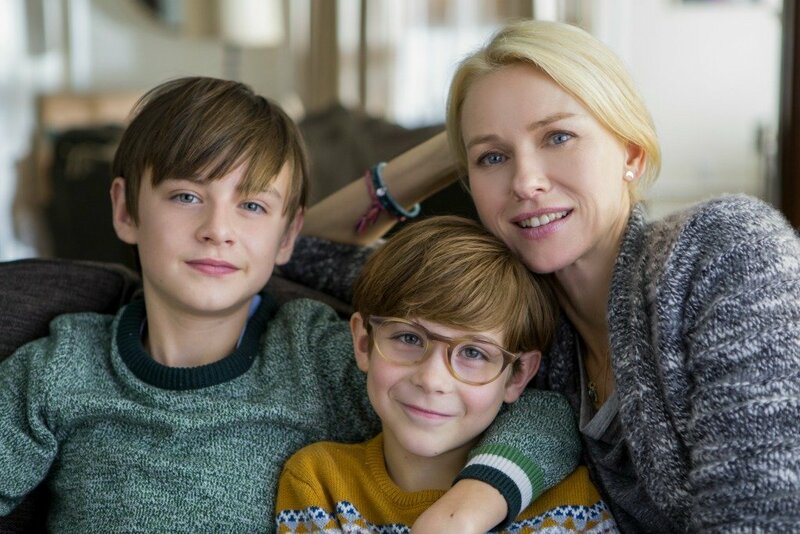 Celebrate National Brother’s Day with a brand new clip from The Book of Henry starring Naomi Watts, Jaeden Lieberher, Jacob Tremblay, Sarah Silverman, Lee Pace, Maddie Ziegler, and Dean Norris. Sometimes things are not always what they seem, especially in the small suburban town where the Carpenter family lives. Single suburban mother Susan Carpenter works as a waitress at a diner, alongside feisty family friend Sheila. 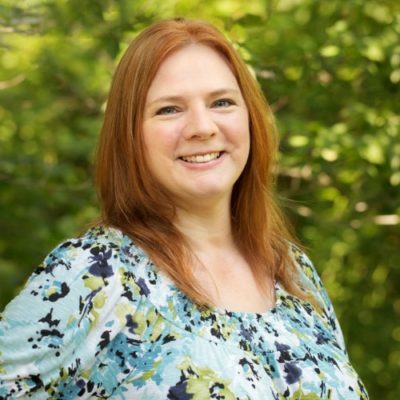 Her younger son Peter is a playful 8-year-old. Taking care of everyone and everything in his own unique way is Susan’s older son Henry, age 11. Protector to his adoring younger brother and tireless supporter of his often self-doubting mother – and, through investments, of the family as a whole – Henry blazes through the days like a comet. Susan discovers that the family next door, which includes Henry’s kind classmate Christina, has a dangerous secret – and that Henry has devised a surprising plan to help. As his brainstormed rescue plan for Christina takes shape in thrilling ways, Susan finds herself at the center of it. I cannot wait to see The Book of Henry! It sounds like such an amazing story, and I love the actors in it. The Book of Henry opens in select theaters June 16, 2017.